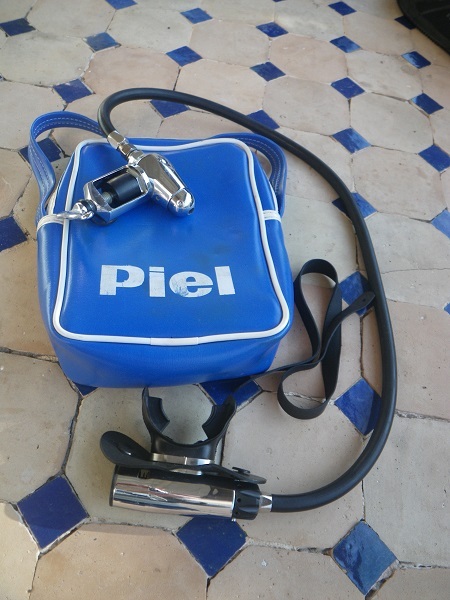 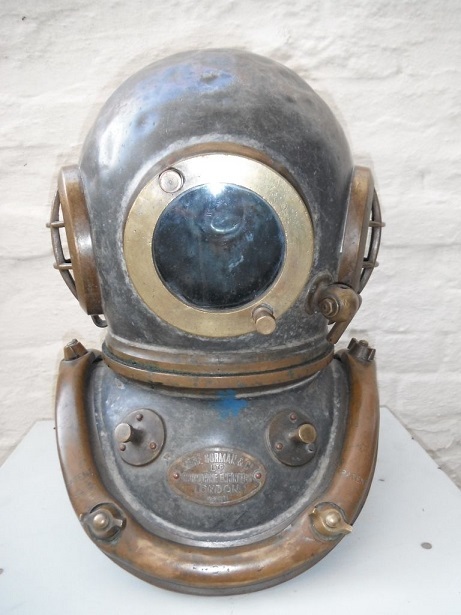 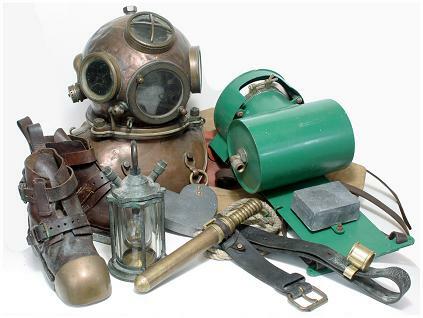 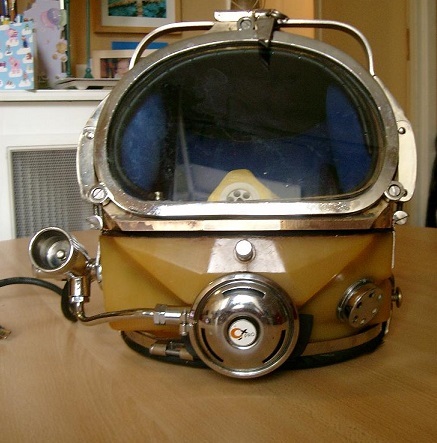 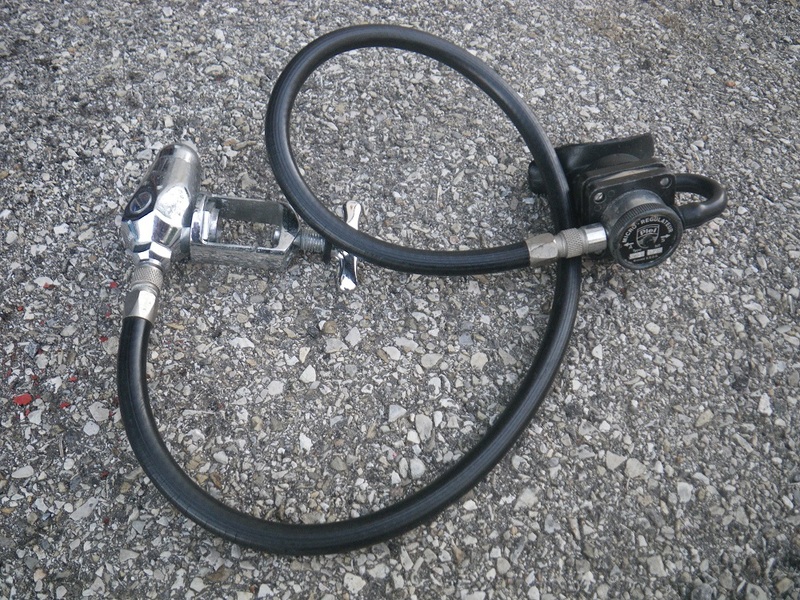 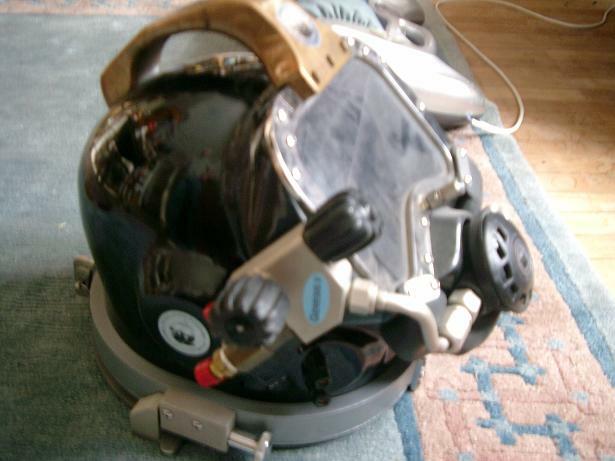 Submarine Systems Ltd is a UK based company serving the commercial and military diving communities around the world. 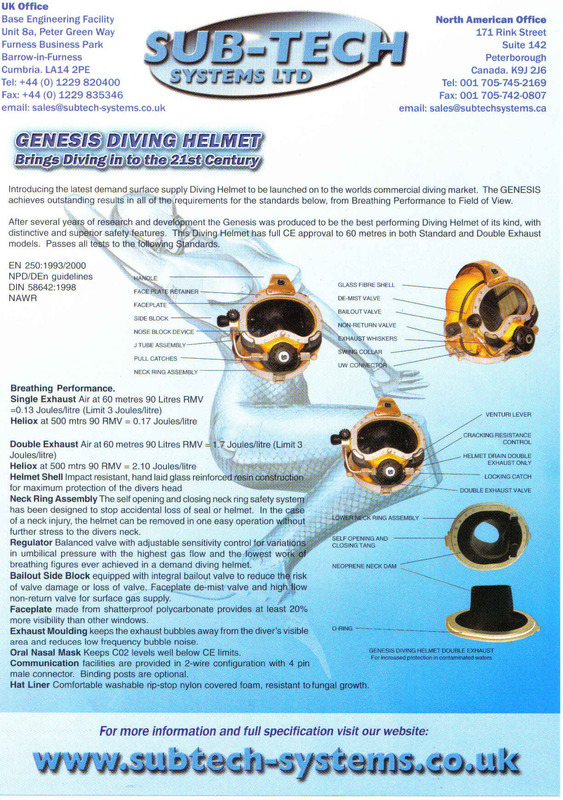 Second version of the Genesis helmet. 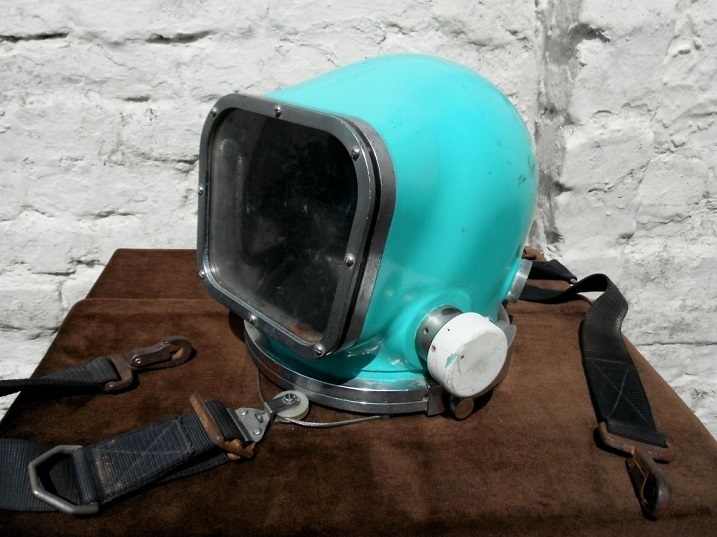 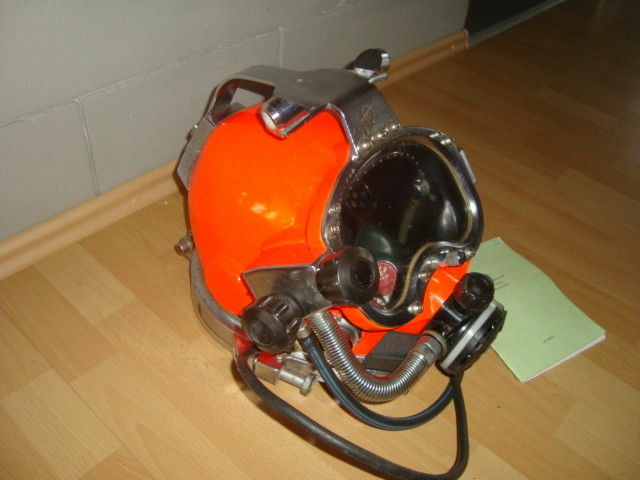 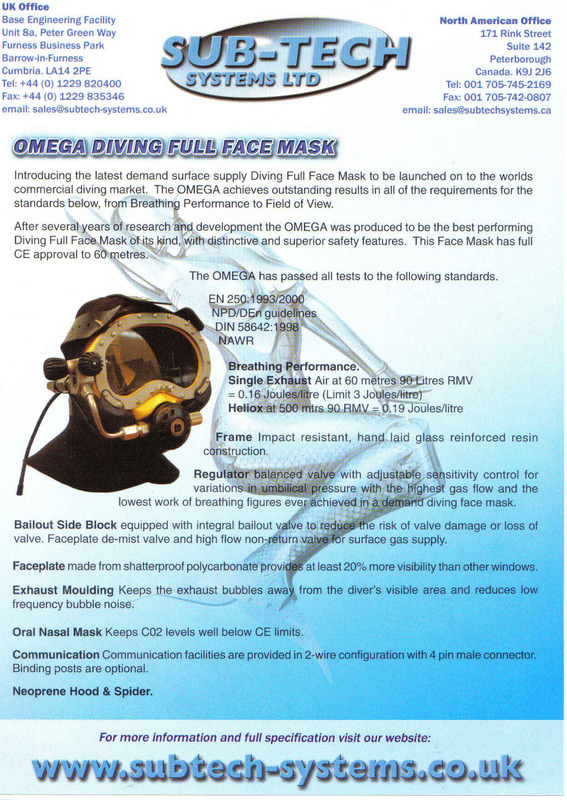 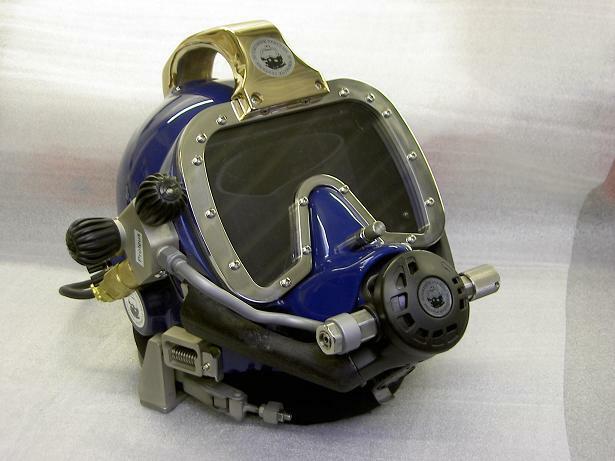 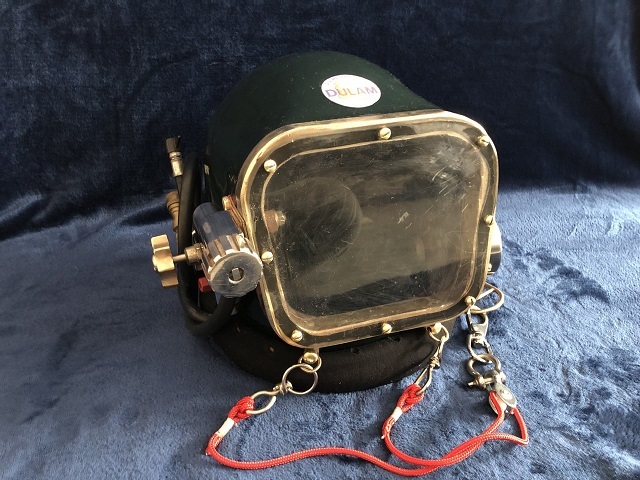 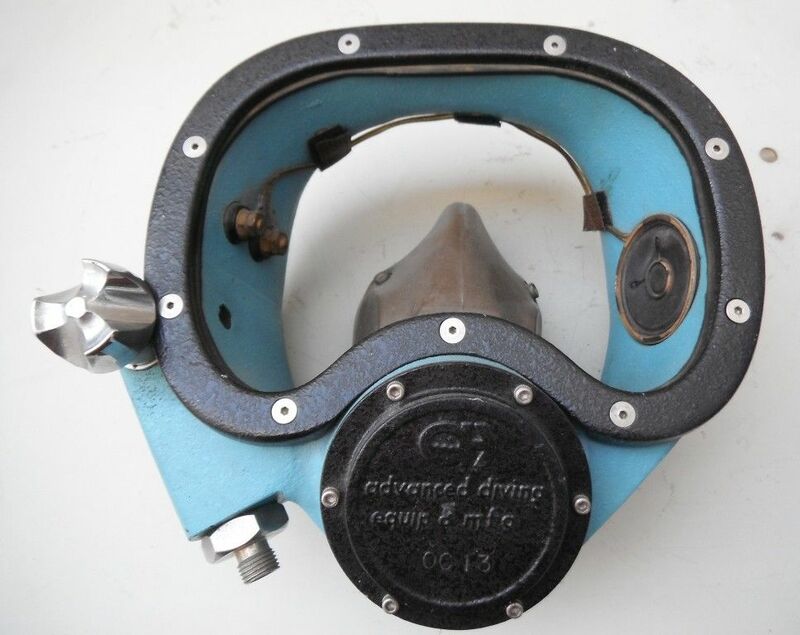 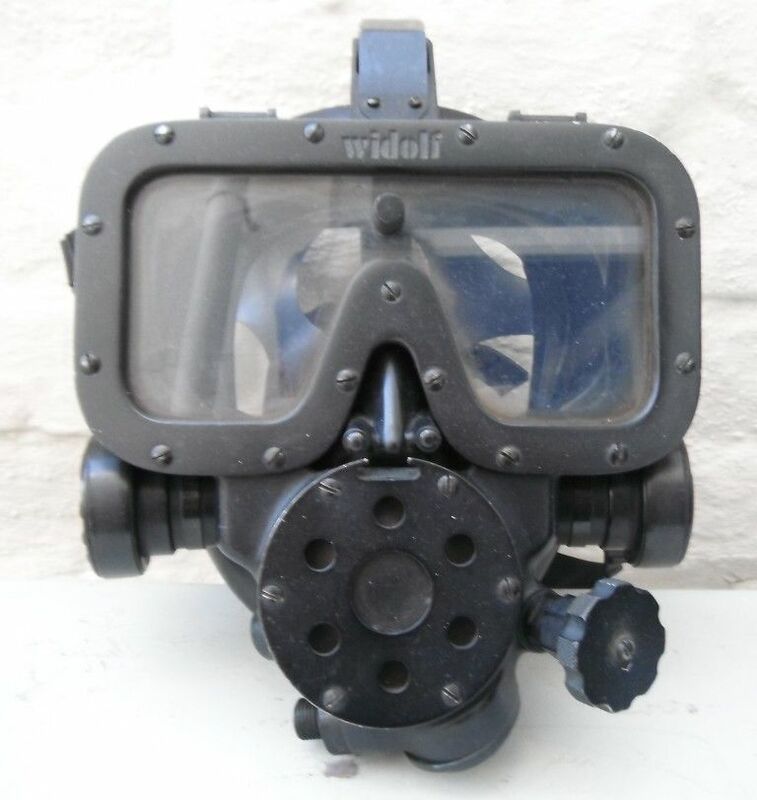 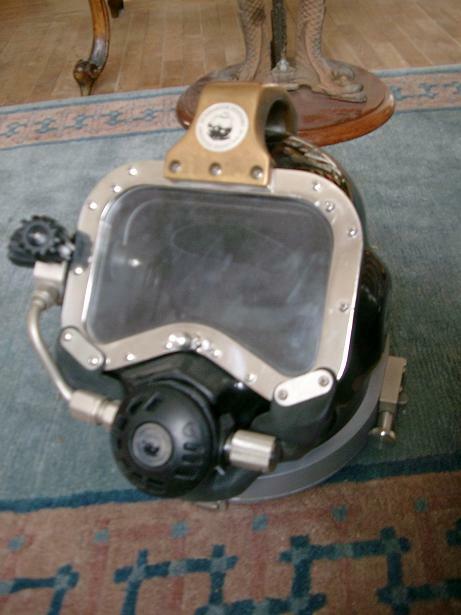 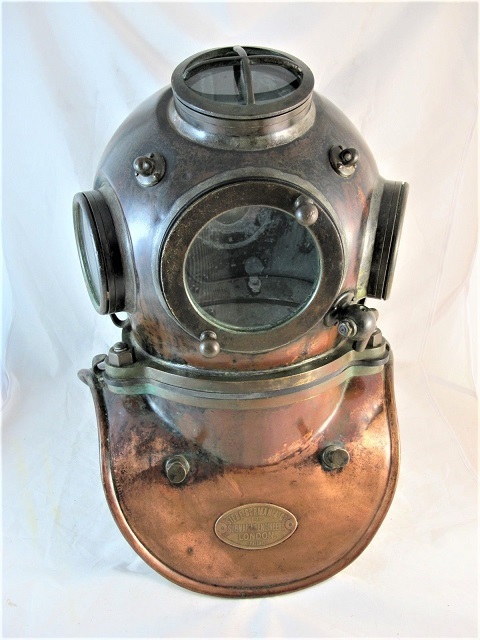 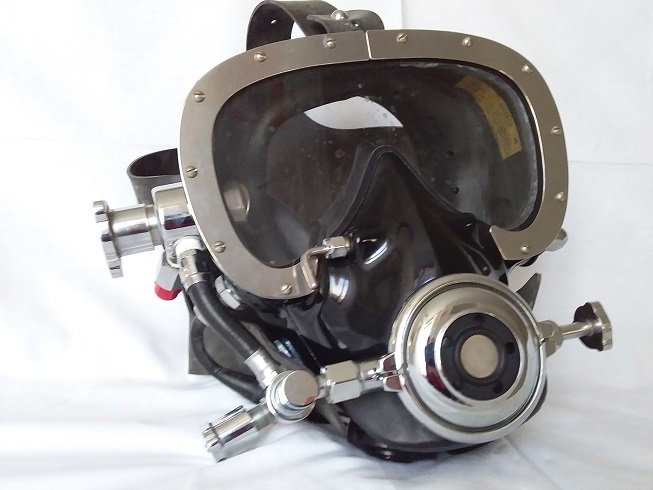 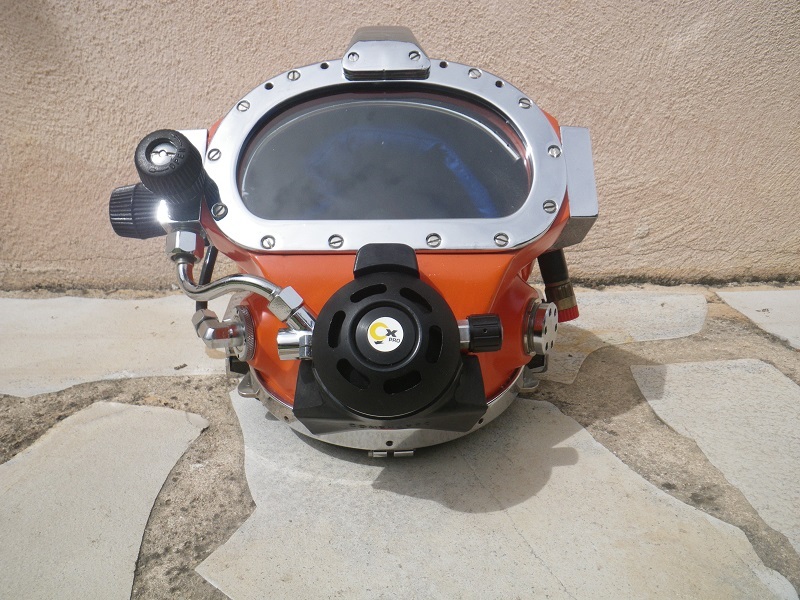 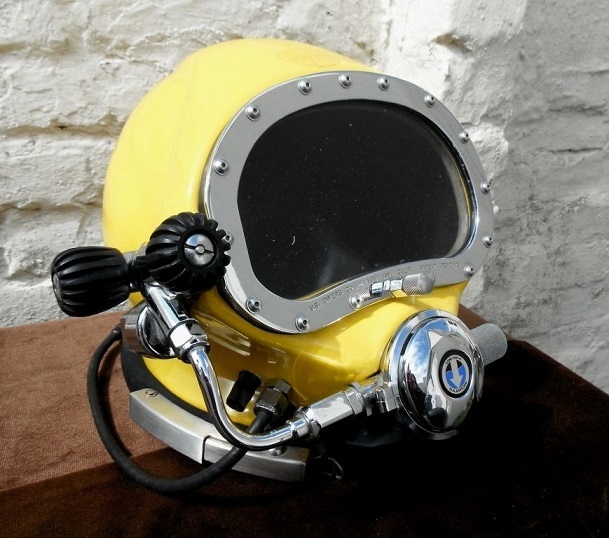 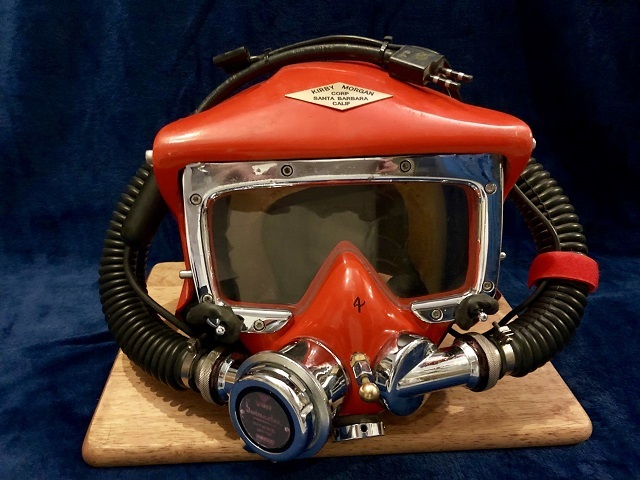 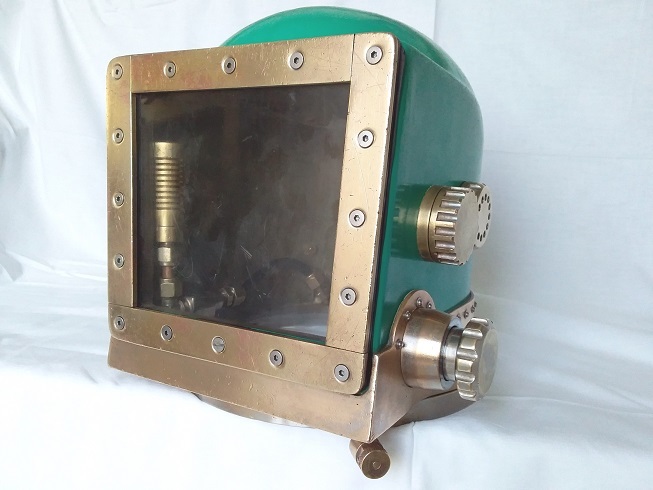 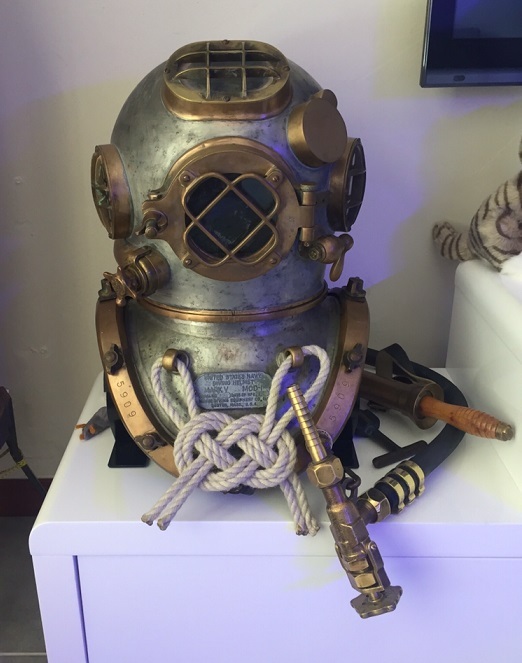 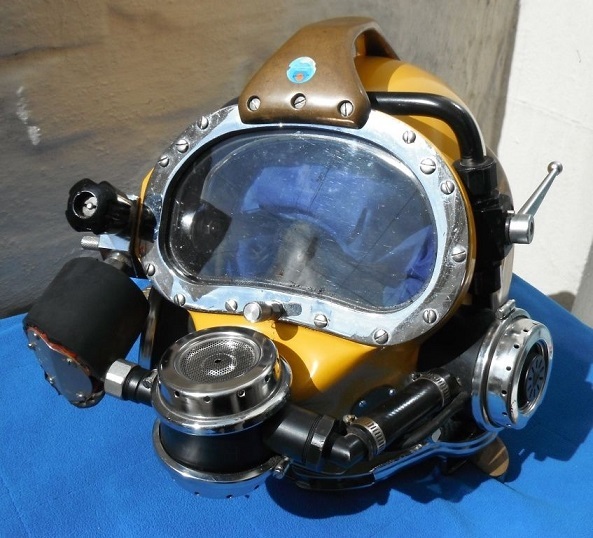 Latest helmet from Submarine Systems, it has a wider face port, closer to the diver face which allow a decrease in the weight of the helmet.